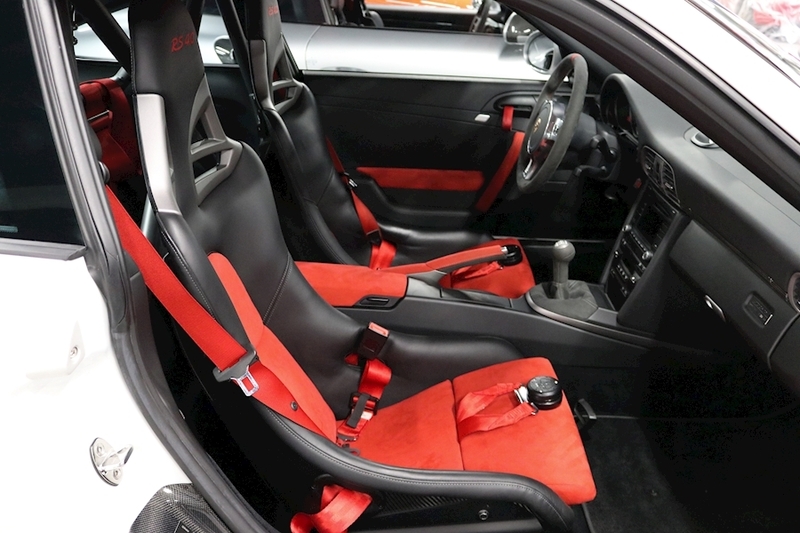 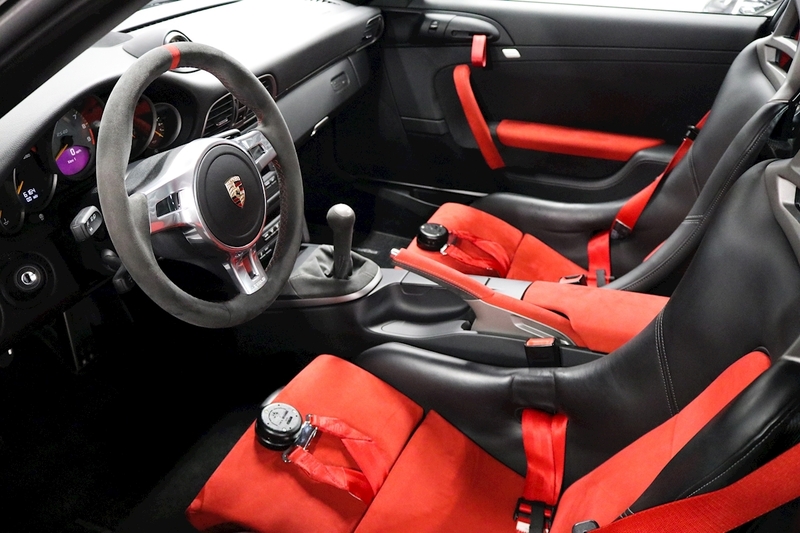 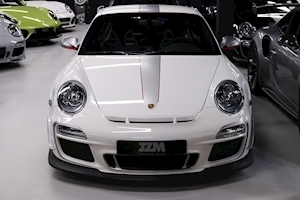 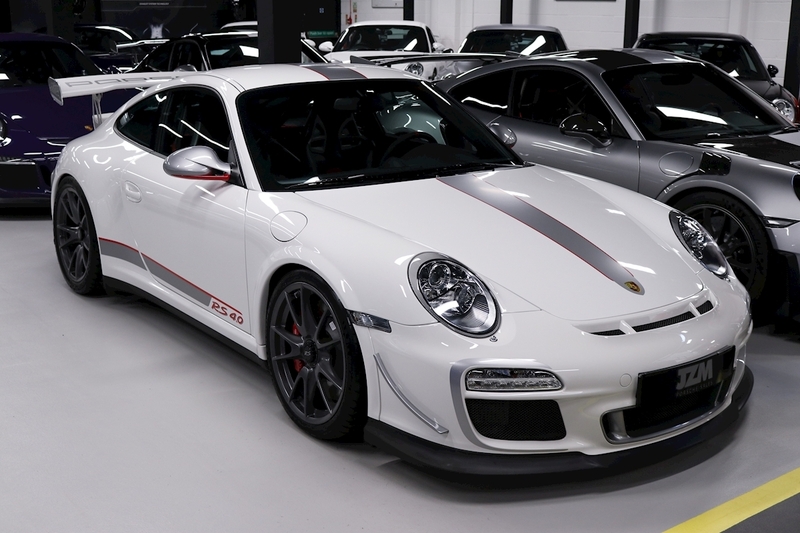 JZM are thrilled to offer yet another meticulously maintained LHD 997 GT3 RS 4.0L. 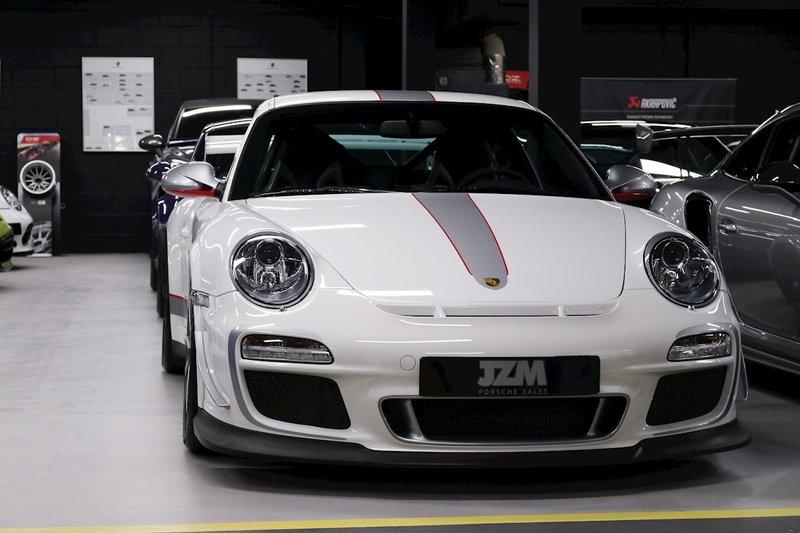 This Porsche has received a full JZM one and a half hour bumper to bumper inspection and we are glad to report this GT really is as good as it looks. 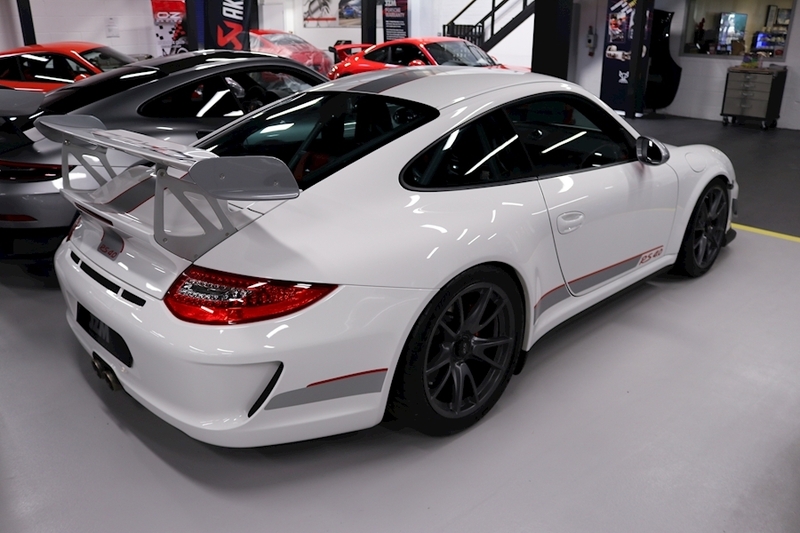 As always this GT3 has had its mileage verified along with the operating hours and rev ranges by our onsite team of technicians and we can happily report the vehicle data is exemplary. 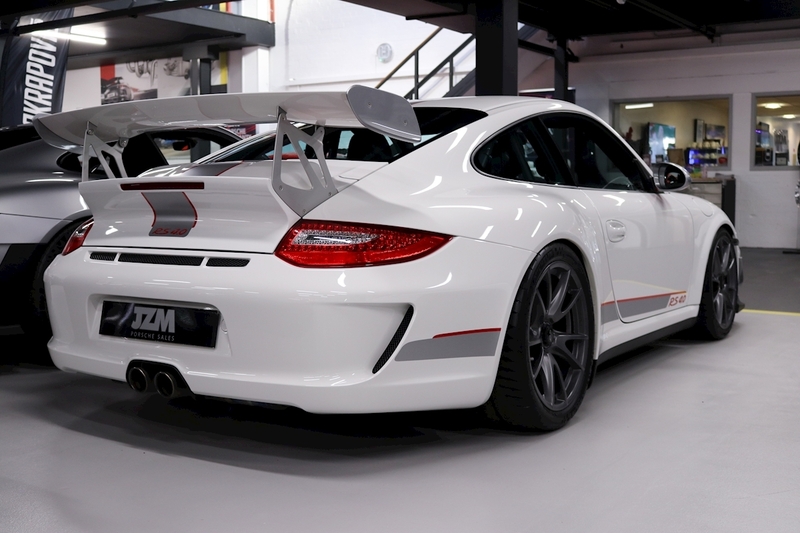 As we roll into 2019 this marks two decades of water cooled GT3 production. 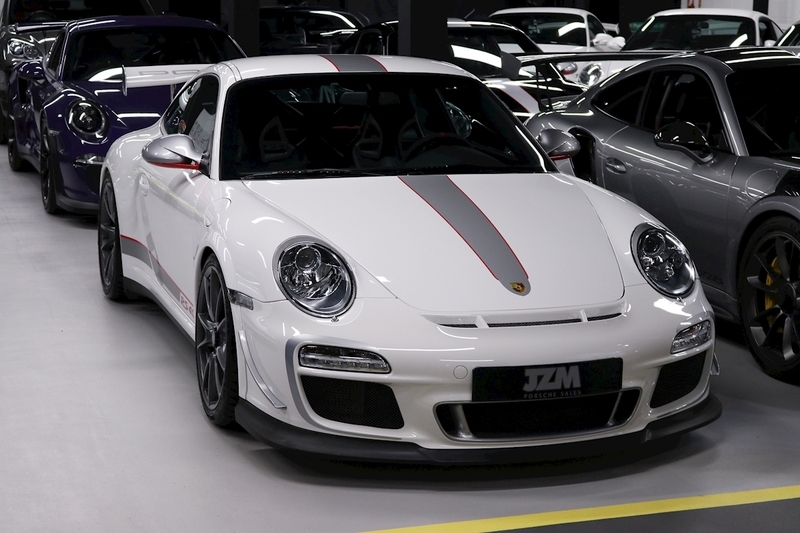 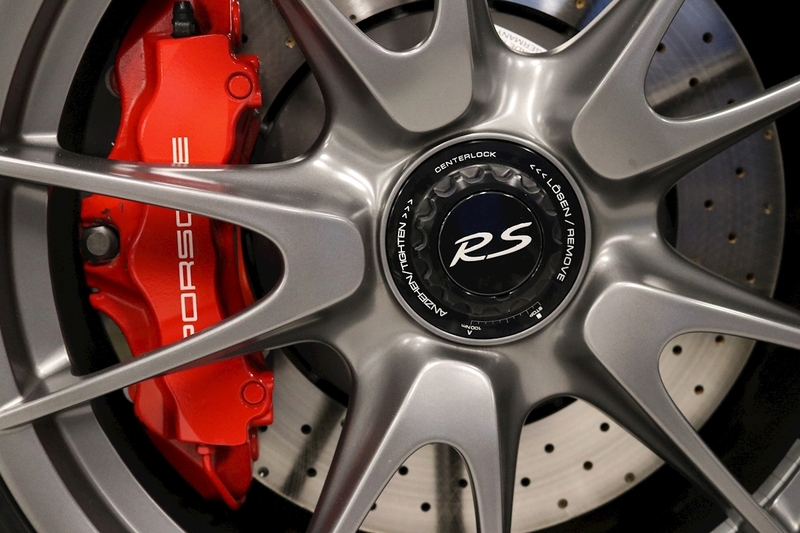 Many agree that the 997 variant, in particular the generation II cars as the sweet spot in the evolutionary curve. 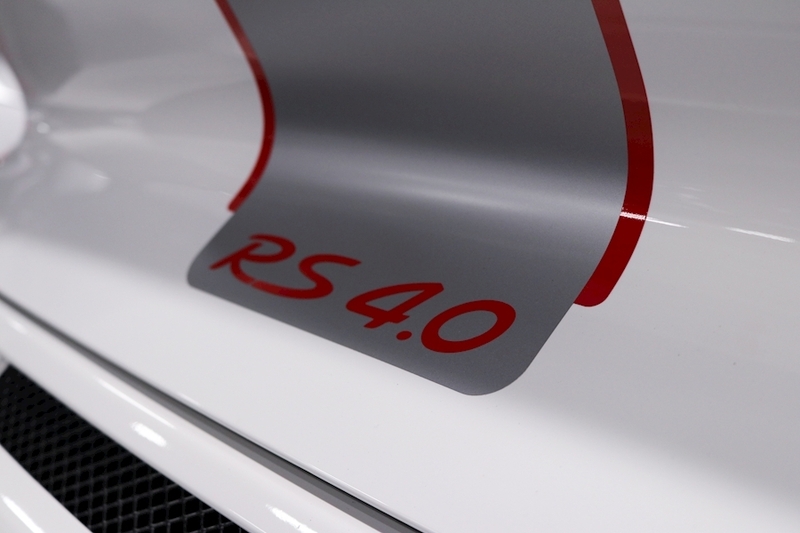 The 3.8 RS has continued to have a huge following with many preferring the Mezger engine, smaller dimensions and more mechanical feel, however the pinnacle, the top of the pile has to be the 4.0 L RS. 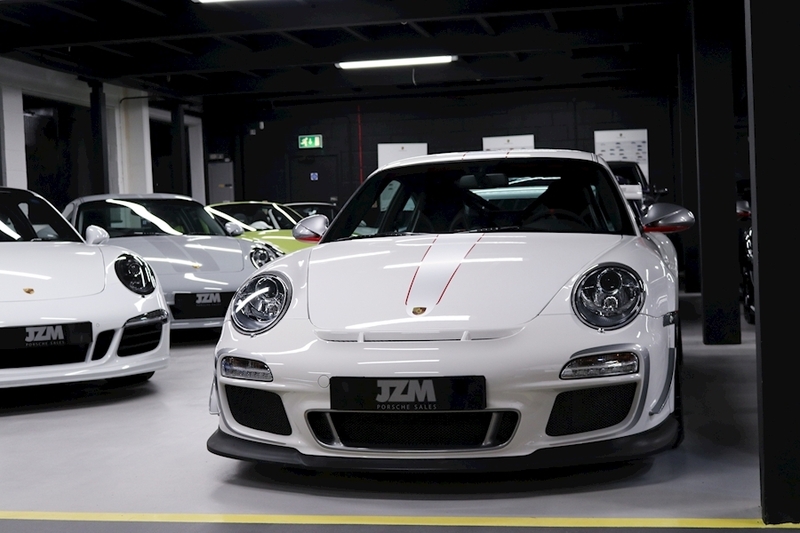 These cars have already cemented their selves in Porsche history as one of the all-time most collectable modern Porsche cars. 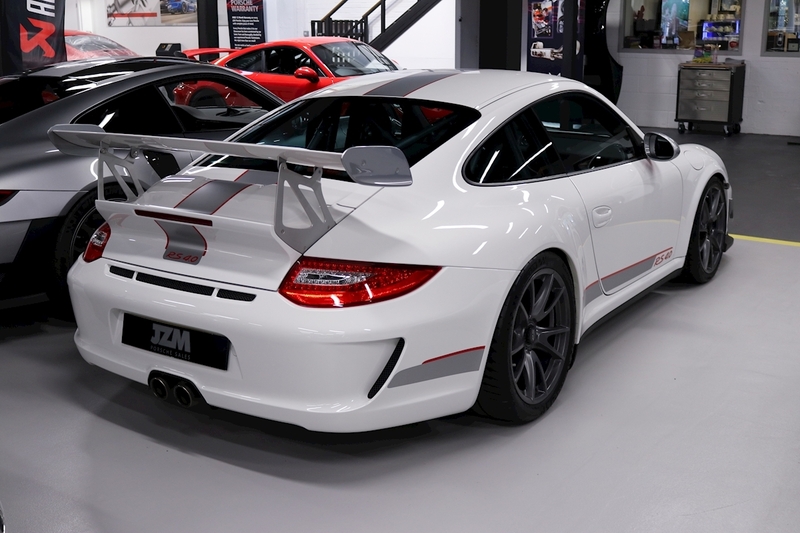 This is a particularly fine example and a car that leads the way in terms of value, hence an early call may be required to avoid disappointment . 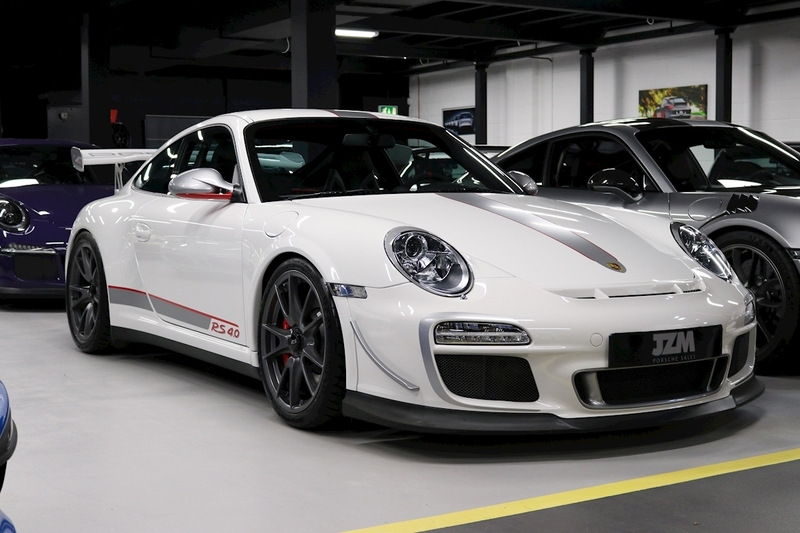 LHD 997 GT3 RS 4.0L C00 German Supplied COC Present With The Car No: 254 of 600 Units Worldwide First Registered During October 2011 Full Official Porsche Service Record Carrara White With Silver / Red Decals Black Interior Trim With Bordello Red Inserts Carrera GT Carbon Buckets (One Piece) 19” GT Alloys Painted Anthracite Anthracite Safety Cage Inc Front Section (Currently Removed) Xenon Lighting System Automatic Speed Control Sport Chrono Package Plus Porsche CDR 30 Universal Multimedia Interface Door Entry Guards In Carbon Fibre Decorative Dashboard trim In Carbon Fibre Seat Belts in Guards Red 2 x Schroth Safety Harness Fuel Tank Cap In Aluminium Look Automatic air conditioning Dynamic Engine Mounts TPM Tyre Pressure Monitoring System.